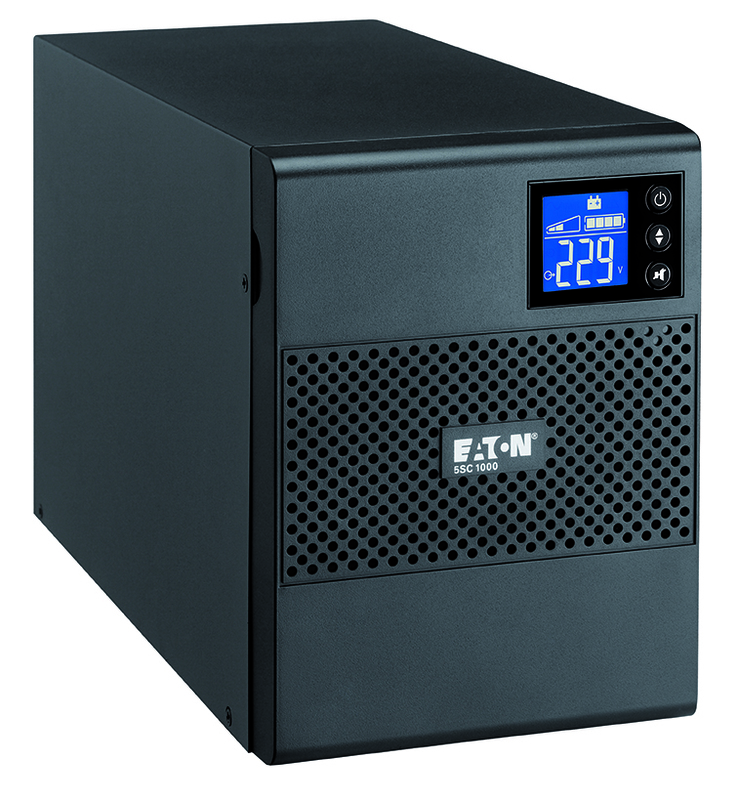 The flexible Eaton 5SC UPS delivers affordable and reliable protection for small business servers, storage and network equipment. The LCD interface provides clear status of UPS key parameters and allows configuration for output voltage, audible alarm and power input sensitivity. By using Eaton’s Intelligent Power Manager software with the 5SC UPS you get up-to-the-minute information on the status of power in your network. The 5SC offers pure sinewave output for sensitive equipment as well as buck and boost operation to correct a wide range of input voltage variations without using batteries. © 2019 National Power. All Rights Reserved.